Is marketing your art painful for you? Joey O'Connor and marketing expert, Scott Shuford, the founder of Frontgate Media. Scott has worked with artists for many, many years and understands the how's and why's of marketing strategy. Joey and Scott explore the questions, "How do you build your artist platform and market your art? How do you get your work out there to be seen AND purchased by the world so you can continue to pursue your life as an artist?" Scott also covers the importance of understanding how you control the timing and message of what you offer in your artist platform. You will also learn the in's and out's of building your social media presence in a way that draws people to you and your work. You will benefit by Scott's ideas, expertise, encouragement and practical strategies for building your artist platform. 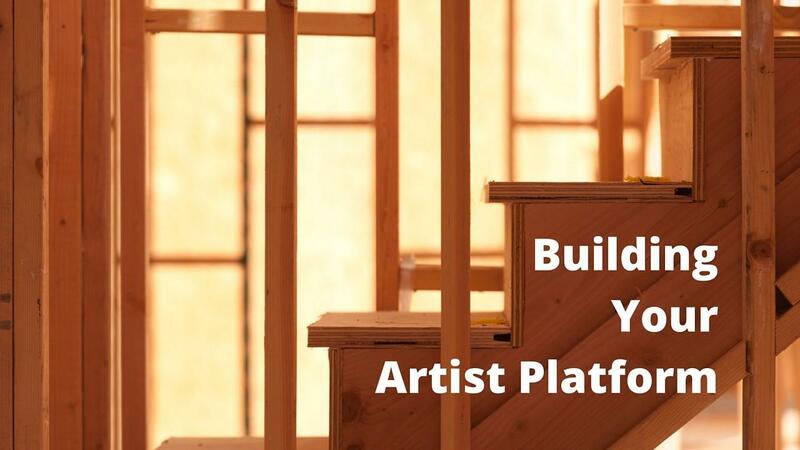 In this practical and helpful Grove online class, Joey O'Connor and social media marketing expert, Scott Shuford, will guide you through the important steps you need to build your artist platform. Whether you're just learning social media strategy and marketing, every artist continually need to hone their marketing skill. Scott offers practical information, proven strategies and principles for all artists to build and expand their platforms.